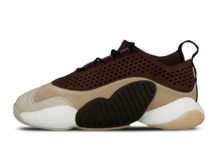 Adding to adidas Originals’ 2019 Chinese New Year Collection will be Pharrell Williams’ adidas Crazy BYW silhouette decked out in the traditional CNY color scheme. 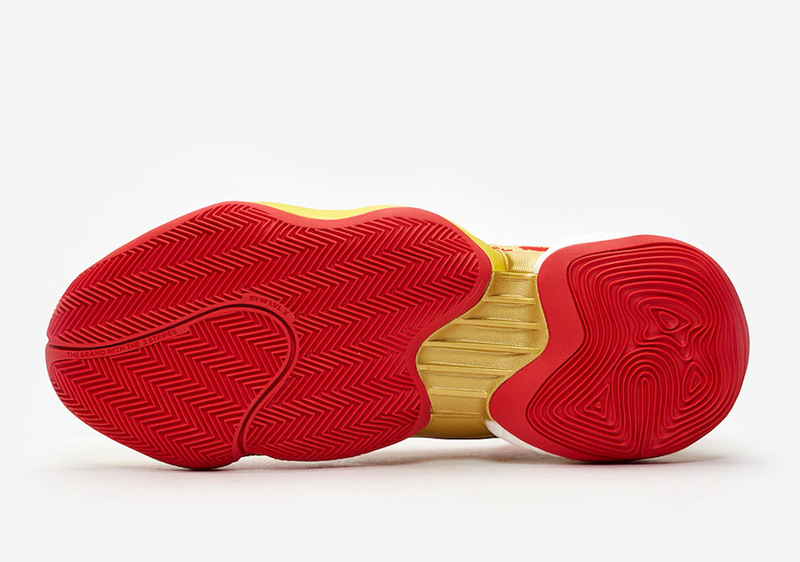 The shoe features a Red Primeknit upper covered in a dragon scale-like embroidered pattern in Yellow and Gold detailing. Bold “AMBITION” print runs on the forefoot, while having a White Boost heel. 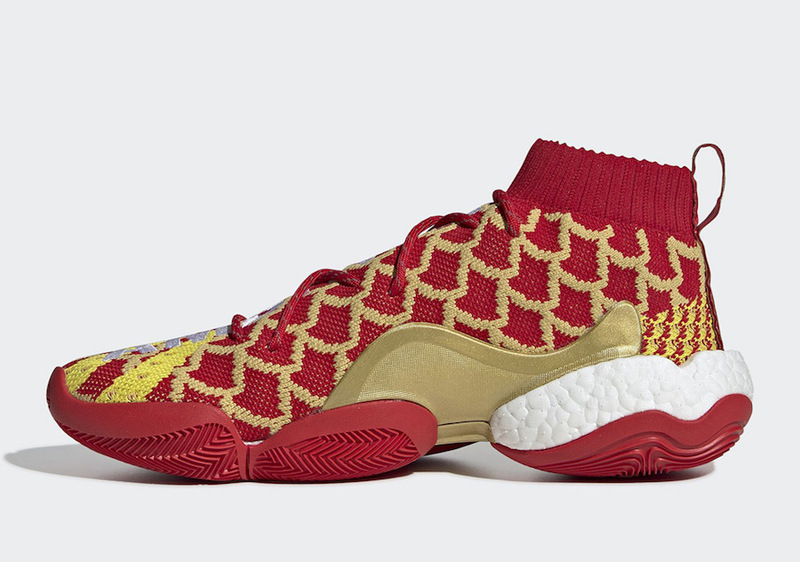 Look for the Pharrell x adidas Crazy BYW “Chinese New Year” to release on January 26th at select adidas Originals retailers and adidas.com. The retail price tag is set at $250 USD. 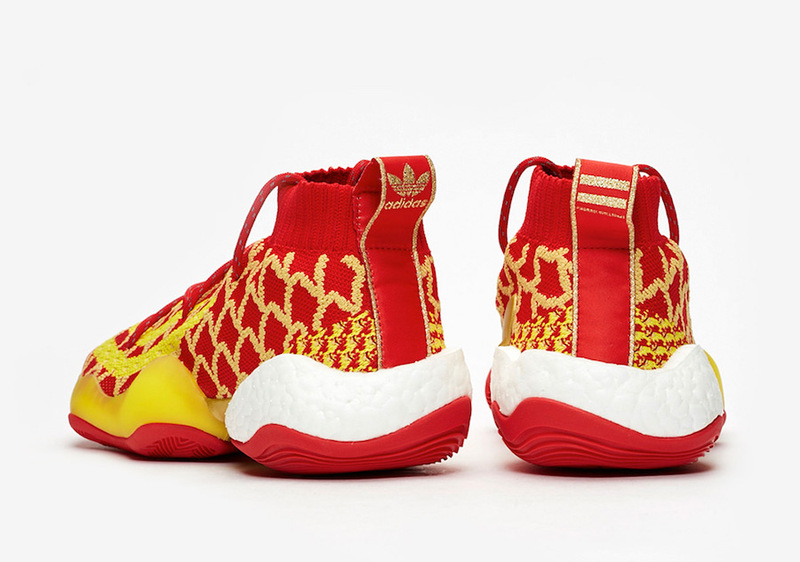 UPDATE: Pharrell’s adidas Crazy BYW “CNY” will release on January 26th at select retailers such as SNS.